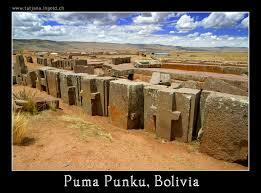 I thought I’d seen it all. . . .
For those unacquainted with Puma Punku, this page gives an excellent thumbnail profile of its strangeness, as well as the latest reports/news about the site. Well worth a look! HUMAN MUTILATIONS – COVER UP OR MODERN MYTH? Aliens & Human Mutilations – Fact or Fict?